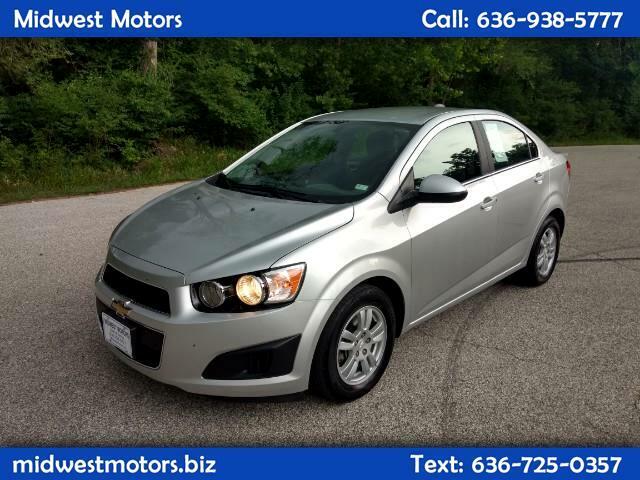 If you haven't driven a Chevy Sonic yet, come by and take this one for a test drive! These cars are a ton of fun to drive, and give you great MPG on the highway as well as in the city. Just over 50,000 miles on this one, and the stylish silver exterior looks like new! LT trim, a great sounding stereo, and automatic transmission! We accept trades - and financing options are available for all customers!